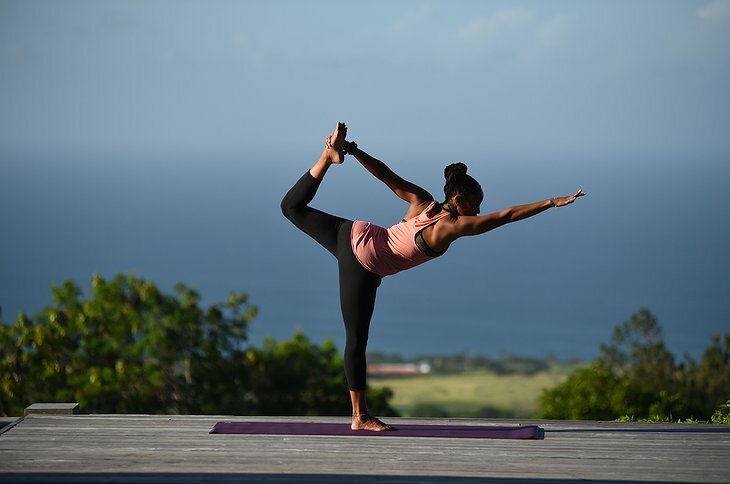 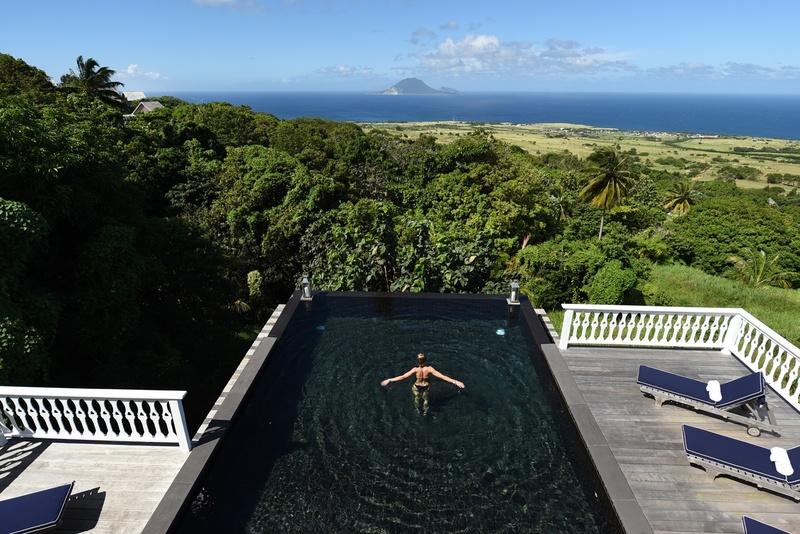 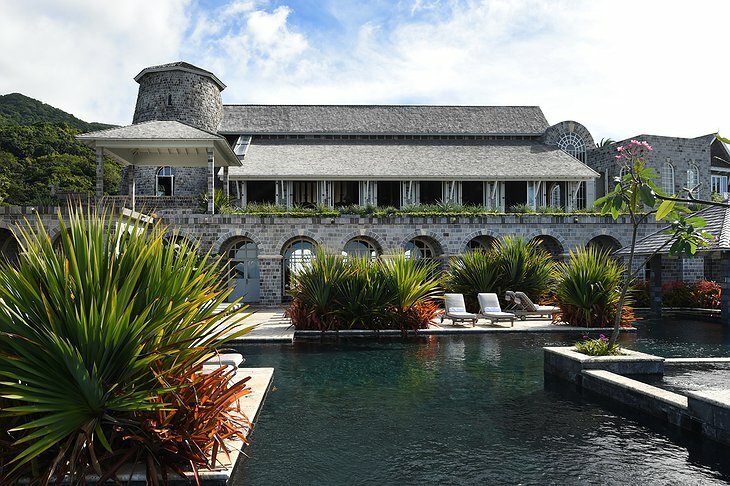 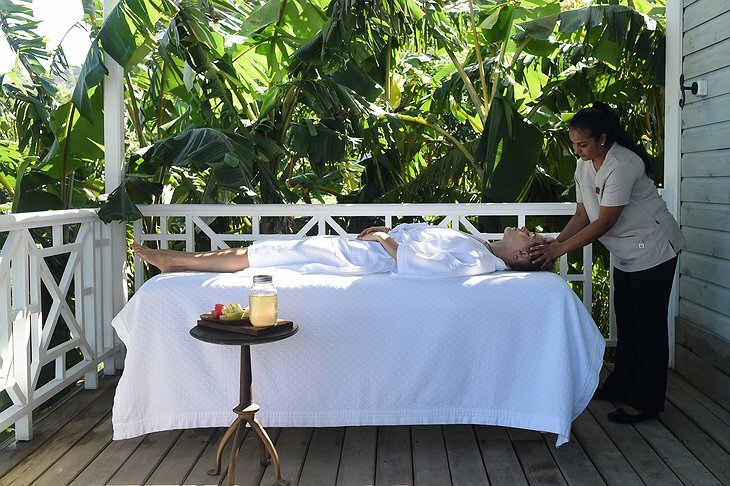 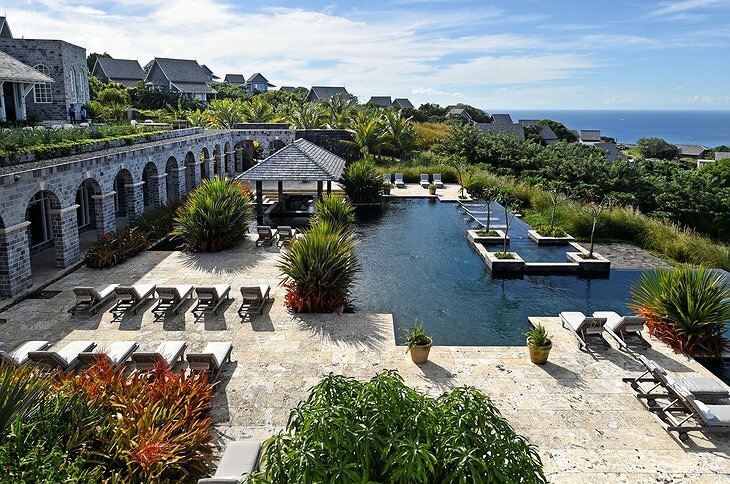 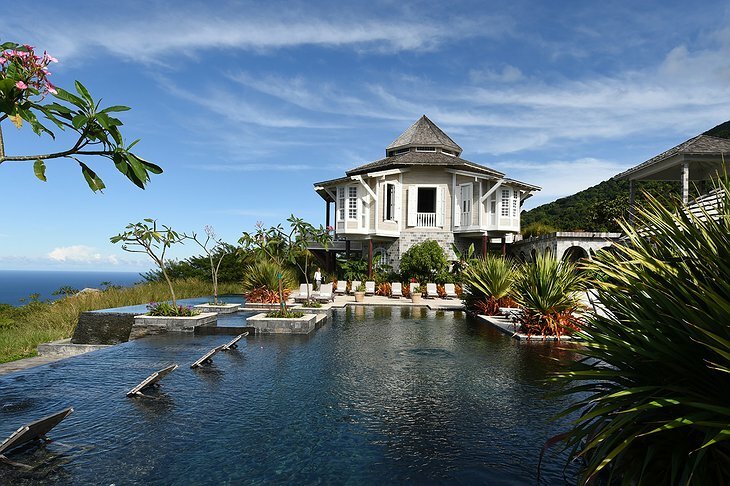 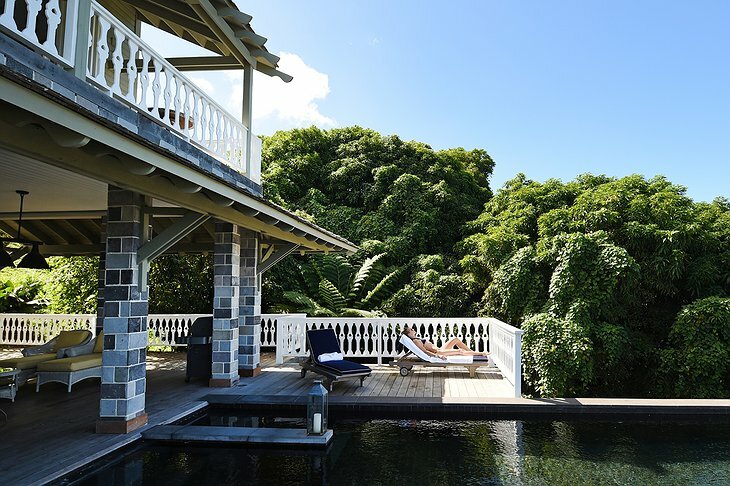 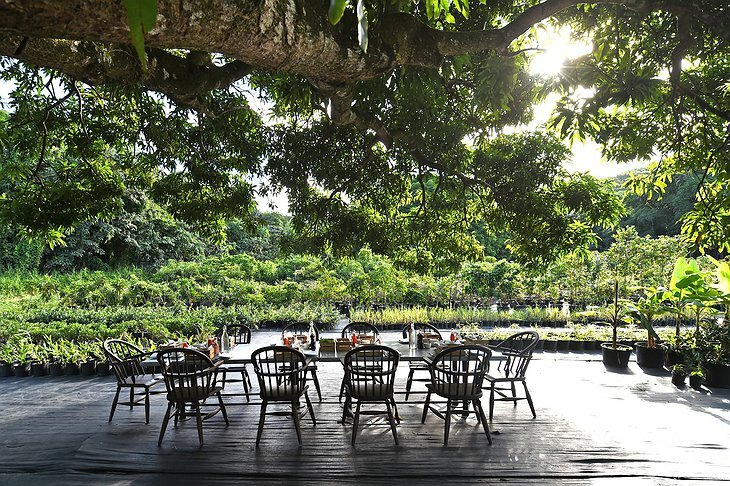 This island escape with 400 acres of organic farmland and tropical forests in the West Indies provides a welcoming atmosphere and community with a passion for sustainable living. 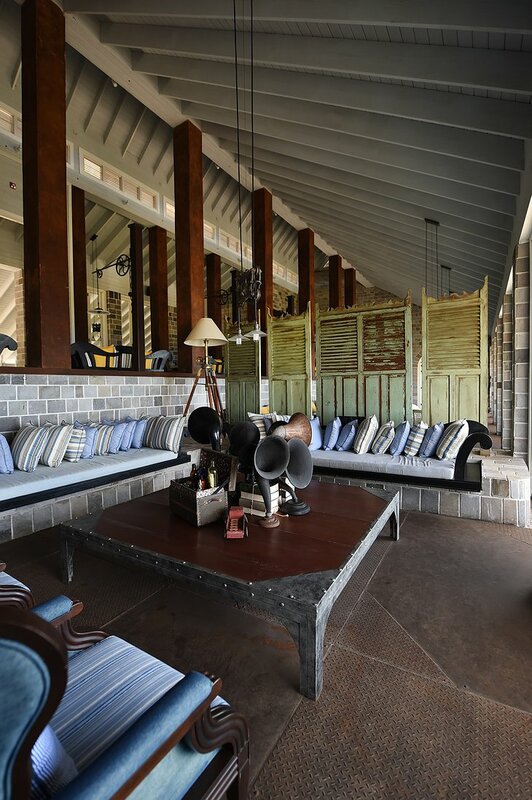 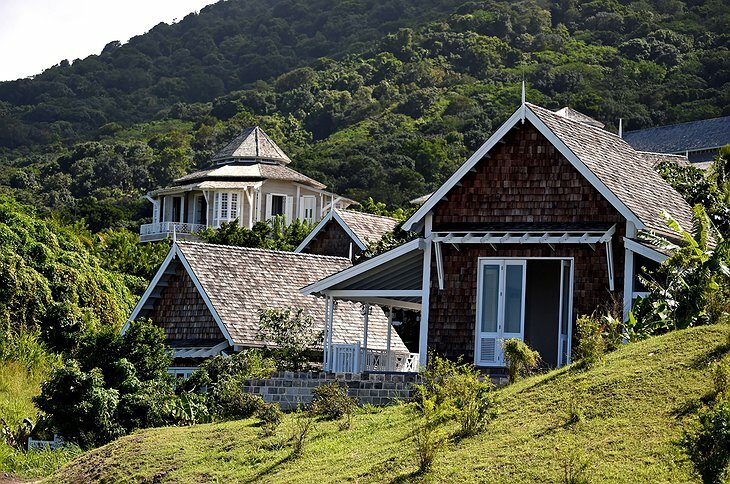 With secluded guesthouses and farmhouses, travelers will find spectacular views in this peaceful atmosphere. 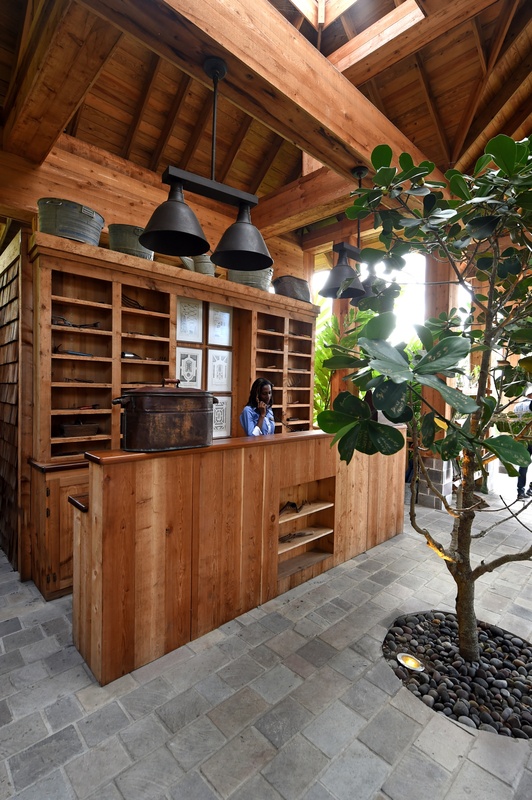 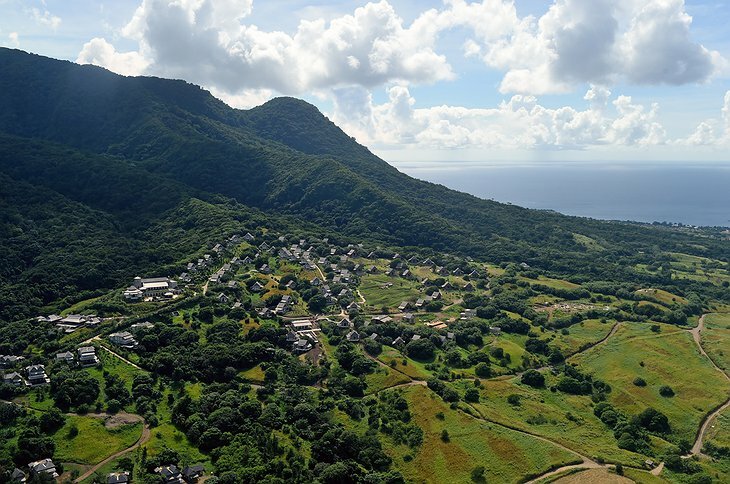 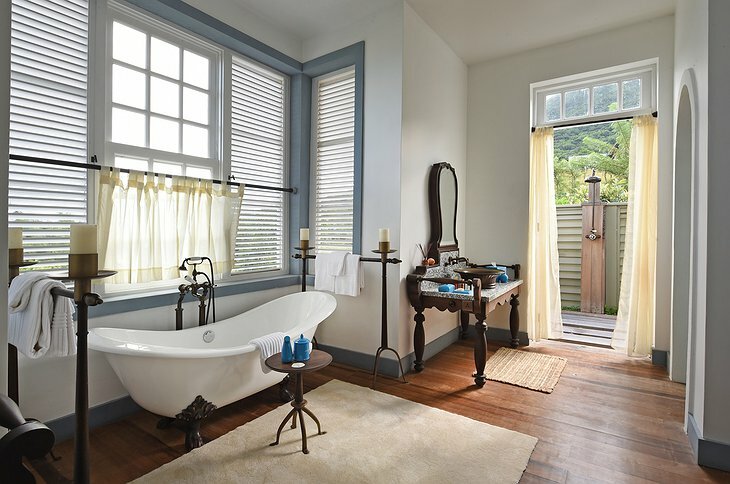 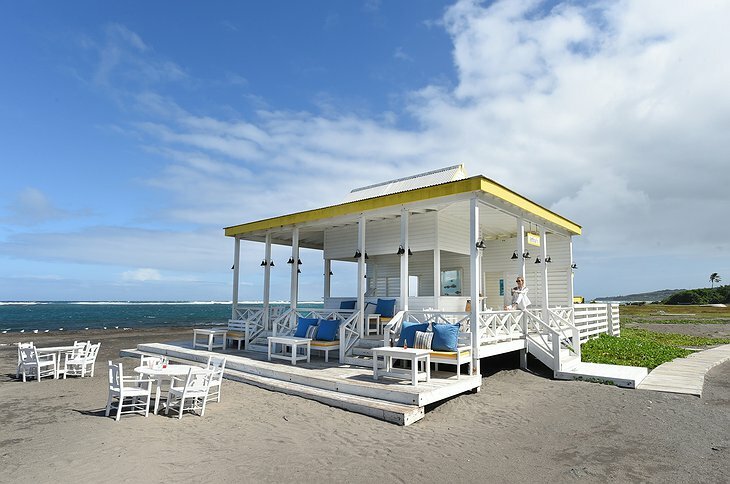 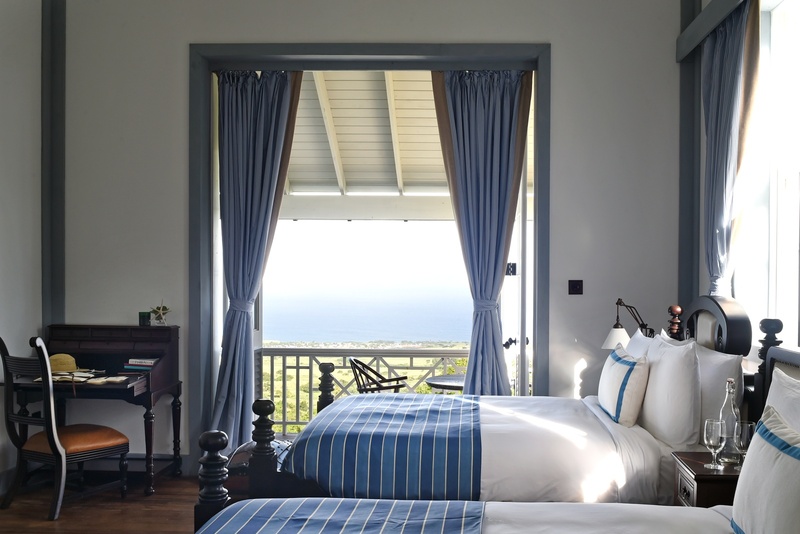 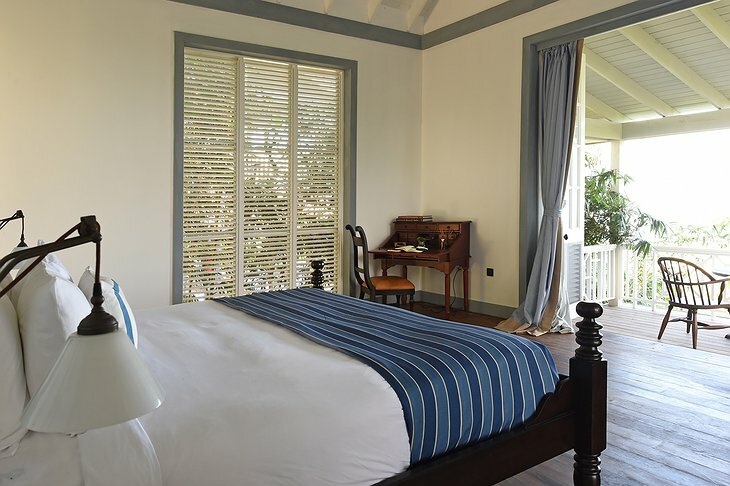 Staying at the farm is a unique experience for all guests who choose to make the trip to St. Kitts. As you walk along the grounds, you’ll find “Pick Me” signs hanging from the ripest fruit, ready to be enjoyed at your leisure. 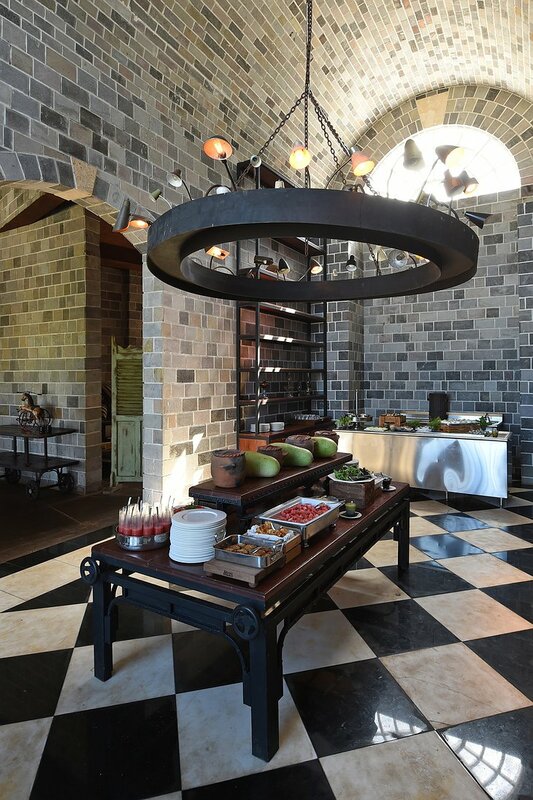 Each morning fresh fruits and vegetables are delivered to each guesthouse for travelers to enjoy. 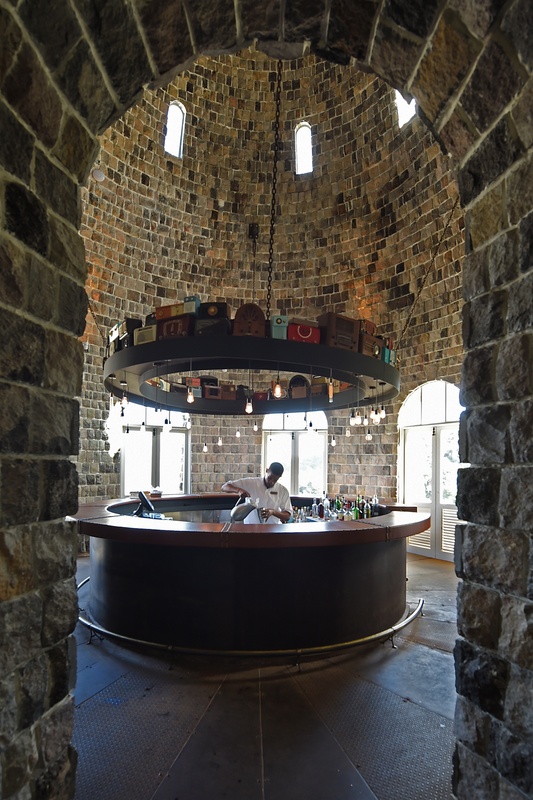 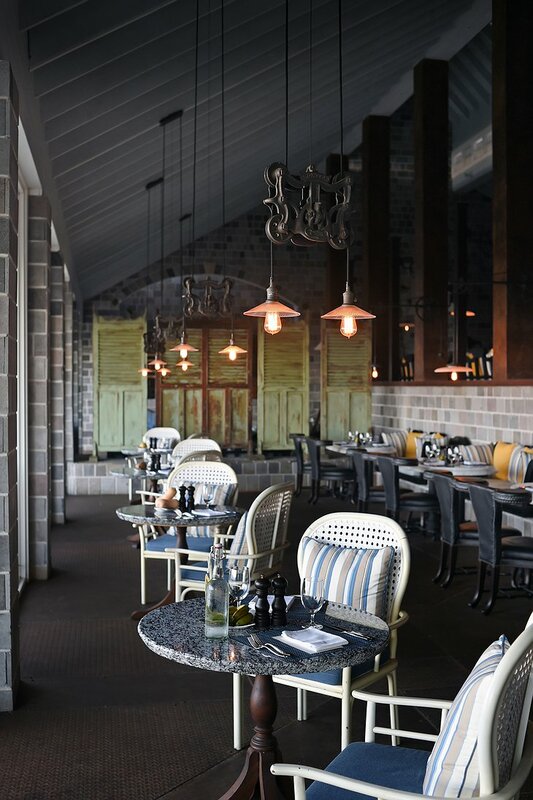 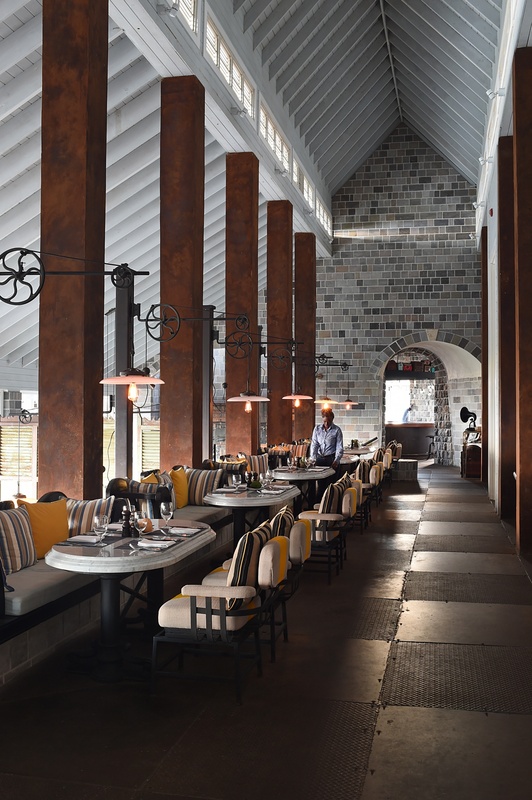 You can also enjoy authentic West Indies cuisine at any of Belle Mont’s restaurants including The Kitchen, The Mill Bar, and The Farm. 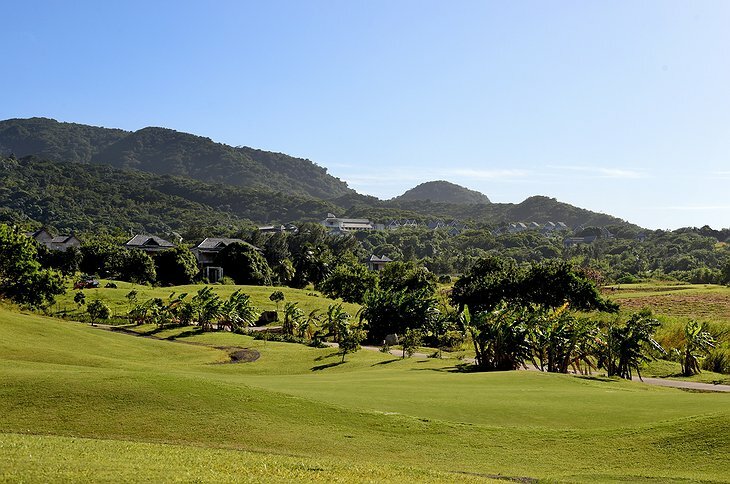 Belle Mont also boasts the world’s “most edible golf course.” Yes, you read that right. The course, designed by Ian Woosnam, weaves through farmland and fruit orchards, providing golfers with a truly fun and unique experience. 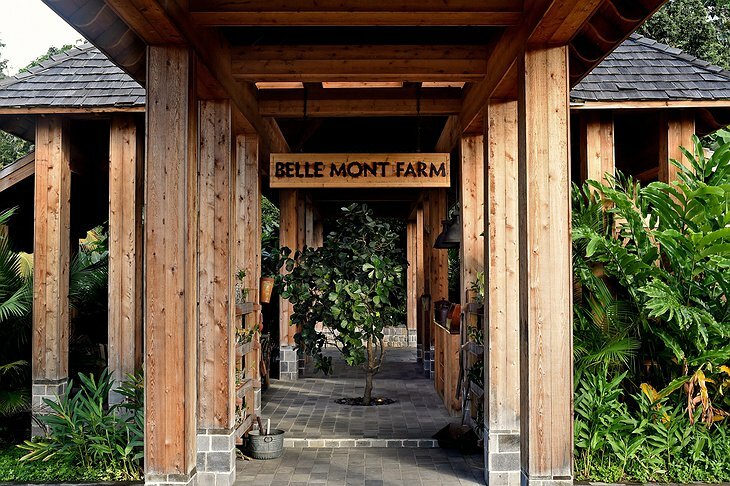 The Cheat Sheet recently voted Belle Mont Farm as one of the "Best 5-Star Vacations in the World." 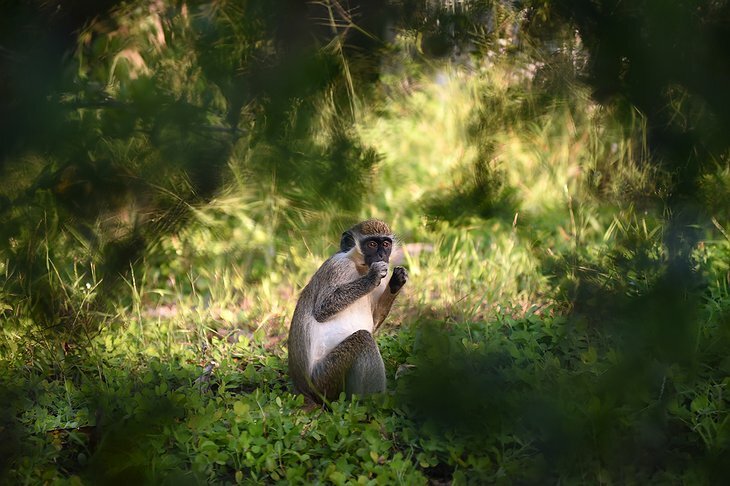 So book your stay and take a hike up Monkey Hill for a chance to spot some adorable Kittitian monkeys, or just relax and enjoy a sunset on the beach with views of Mount Liamuiga in the distance.